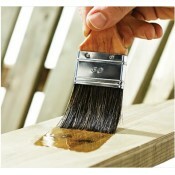 Tough Coat - ClearPaint this on external timbers to stop them staining from dirt and make them wipe ..
Clear wood stain might sound like an oxymoron and it is because really this Decking Stain is an.. 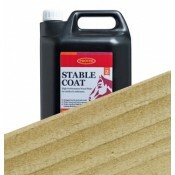 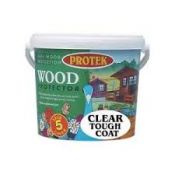 Durable protection - 12 m2 per litre coverage - perfect for Cedar Doors & CladdingRestol™ W..
Used to protect and enhance wood when you want that natural look that allows your wood to show throu.. 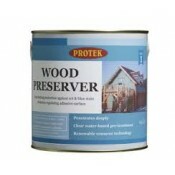 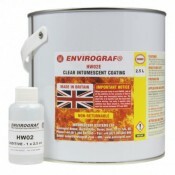 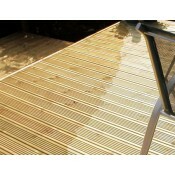 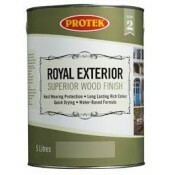 Some timber products will not have been pre-treated with a timber preservative, so to protect aga..